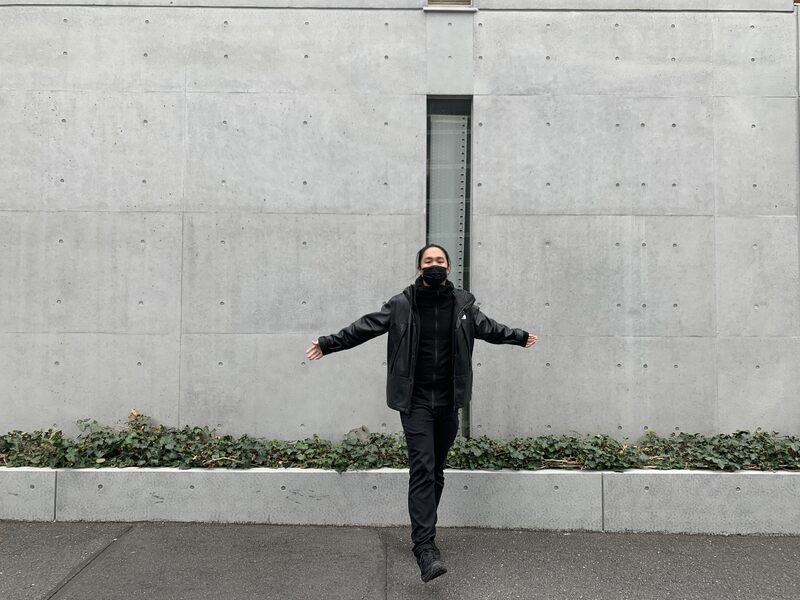 This is my 5th year living in Japan and over the years, I’ve followed a few Japanese minimalists along the way, such as Fumio Sasaki or Minimalist Sibu. I am always impressed by their limited wardrobe and how they are able to suppress the desire to grow their wardrobe. At least, I couldn’t. I love fashion. I love learning about technical fabrics, getting butterflies in my stomach about the new Supreme drop or Outlier release. One of my favorite books is How to be a Man by Glenn O’ Brian, where a lot is about how a man’s style define him. By many’s definition, I’m no minimalist. In fact, I could be a hoarder/maximalist of sorts. Amidst my obsession for clothes, it was a few years ago that I started toying with the idea of having a uniform; wearing the same thing everyday. About 6 years ago, when I was still living in Singapore, I was into Japanese selvage denim, and wearing those daily would result in a patina that any enthusiast would die for. My uniform in Singapore would be the same pair of jeans with a black Hanes t-shirt. Fast forward to my life in Japan, I’ve lost all control given the introduction of seasons not available in Singapore. I was buying season-appropriate clothing at an unhealthy pace. In the land of the fashion forward, I would often buy the same item, in different color, just so I could own as many as I could before they sold out. It was a hoarder’s mentality. Every morning, I would scrummage through my wardrobe and fret over color combinations. I reached a point that I decided enough is enough. I had to do something. I tried simply not buying anything, and that failed miserably. I decided that I needed some rules to curb this behavior. 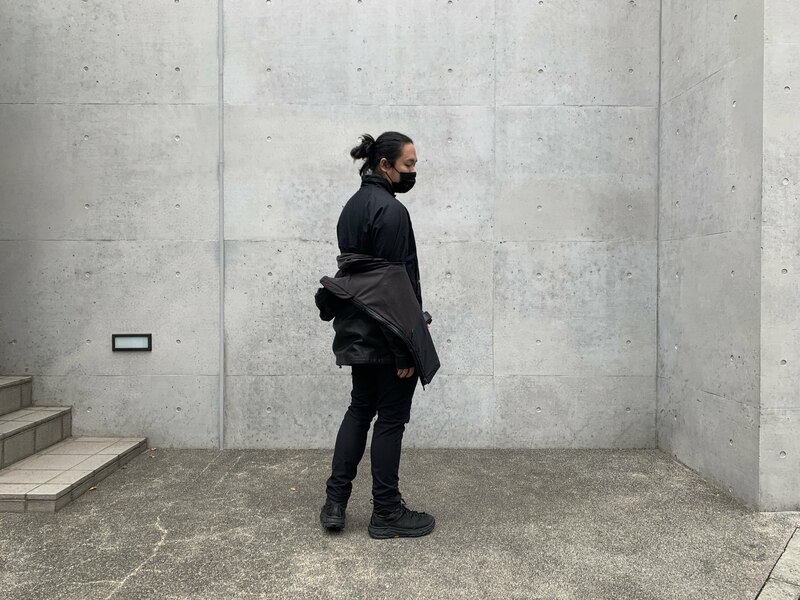 Buying and wearing only black started out as a natural choice as I got more interested in techwear and minimalism in general. It was only about two years ago that it became an intentional one. 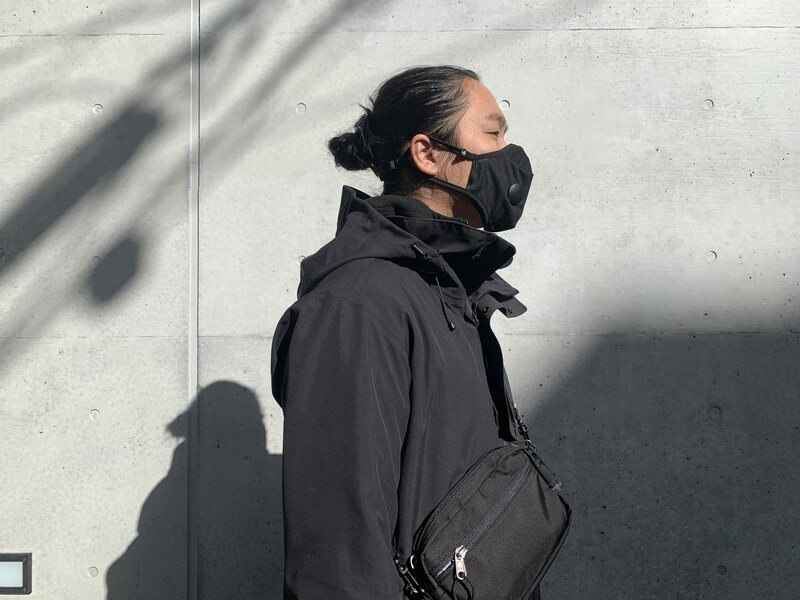 The idea to make it intentional was partially influenced by others who have done the same, famous examples include Mark Zuckerberg who wears the same jeans and grey t-shirt, Steve Jobs in his Issey Miyake turtleneck, dad jeans and New Balance sneakers or Barrack Obama who only wears the same grey suit. It’s said that most people can only make a limited number of sound decisions in a day, and more than that, will result in decision fatigue. The idea is to wear only one thing is aimed at reducing the amount of decisions made on matters that are not as important, in order to focus your energy on those that does. I love fashion too much to wear only one thing, which was why I decided to begin with limiting myself to one color. I do have non-black clothing from before that I still wear regularly, like my Barbour Bedale Jacket in green. I don’t see the sense in throwing out perfectly good clothes just because they don’t match this lifestyle I’m trying to portray. Wearing black isn’t the goal, it’s simply the means to less. Now, onto the actual experience of wearing black every day. In a good way. When I want to buy something, the moment that black isn’t available, I stop considering the purchase. It’s an effective way to limit your spending by placing some limitations on yourself. It’s the same with people going about a diet, but excluding carbohydrates. One caveat is that the reverse does happen. That you go out of your way to find black, sleek-looking clothing and the pressure to purchase just because of the color is also as deadly. You should be careful to not let this happen. While it doesn’t matter to me if people remember me or not, but my colleagues or people around me, do notice that I only wear black. To be fair, I am pretty obsessive as my shoes, bag and even my face mask is black. I get the odd comment like “You’re in black again…”. But never in a negative way, but more with fascination with my consistency. But in general, no one really cares about what you are wearing. No one except you, that is. No one is questioning the merits of clothes, but the role they have in your mind. You want to wear your clothes and not let them wear you. This is a no-brainer. You never need to worry about color combinations, because there isn’t any. You just put on whatever you want. I also try to get same or similar styles of items. For example, most of the my t-shirts are Uniqlo’s Supima Cotton t-shirt. One thing to be careful of is that somethings black is not that black. You get blackish-green, dark-grey or charcoal or blackish-blue. Matching those kind of colors together would end up making you look untidy. Black also naturally helps you look slimmer than you are, so it’ll help you feel a little more confident. You don’t have to give up fashion. I still love coordinating, but now just with less elements to consider. 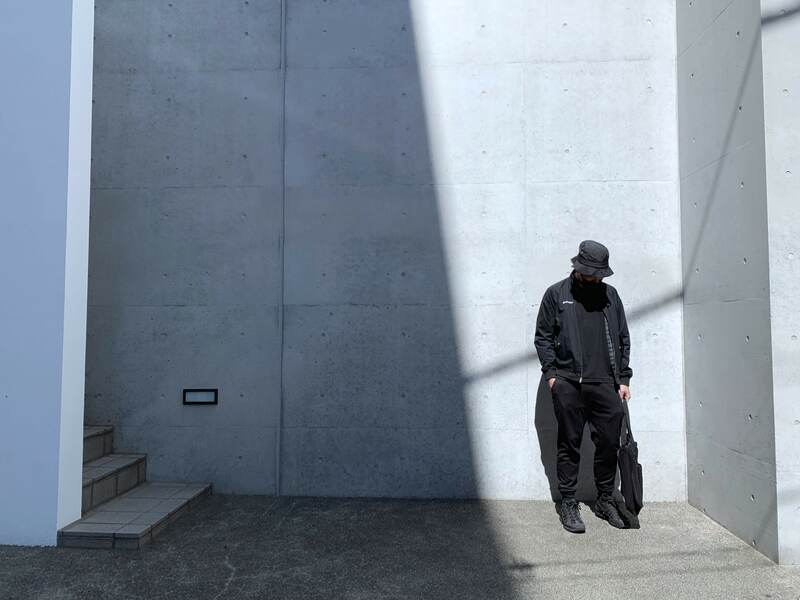 In fact, fashion icons like Yohji Yamamoto and Alexander Wang are well known for only wearing black. In fact, if anything, keeping to black helps you stay fashionable more easily. Wearing black isn’t the goal. It isn’t even the only method. It’s simply one of the many ways for you to focus on what matters. For some, it’s one bag travel, for others it’s buying less. The point is that you take action, even small ones to move forward. It’s not a competition, so don’t fret about being “less minimalist” than others. Do what truly matters and what works for you.